a large volcanic crater, typically one formed by a major eruption leading to the collapse of the mouth of the volcano. In other words, the hole left behind. 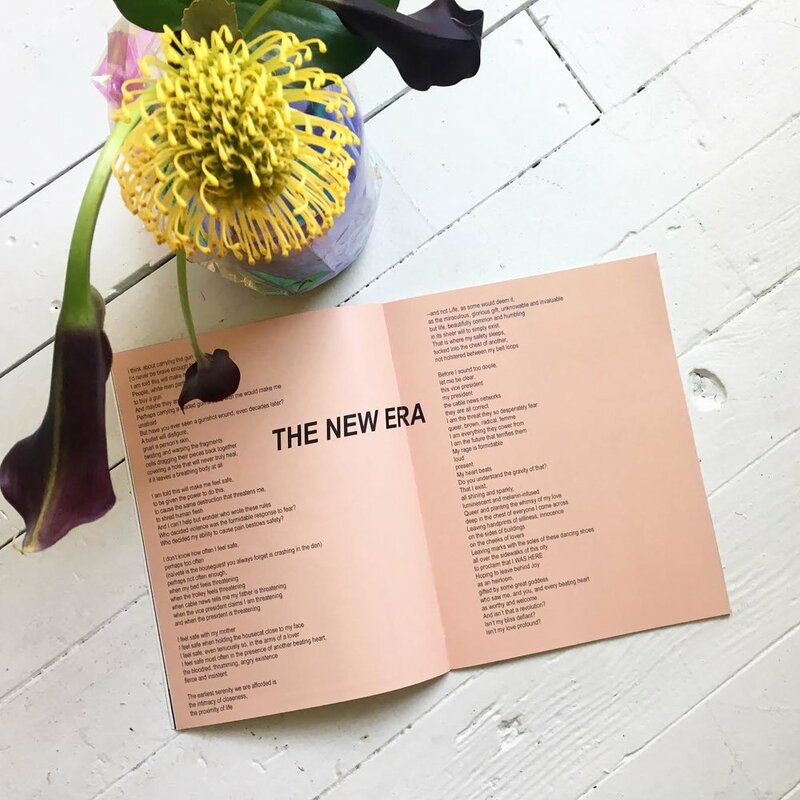 Launched in 2018, Caldera Magazine® is a print and online publication dedicated to presenting the voices of artists and creatives from POC and Queer communities.